The most beautiful scenery is offered by nature itself. 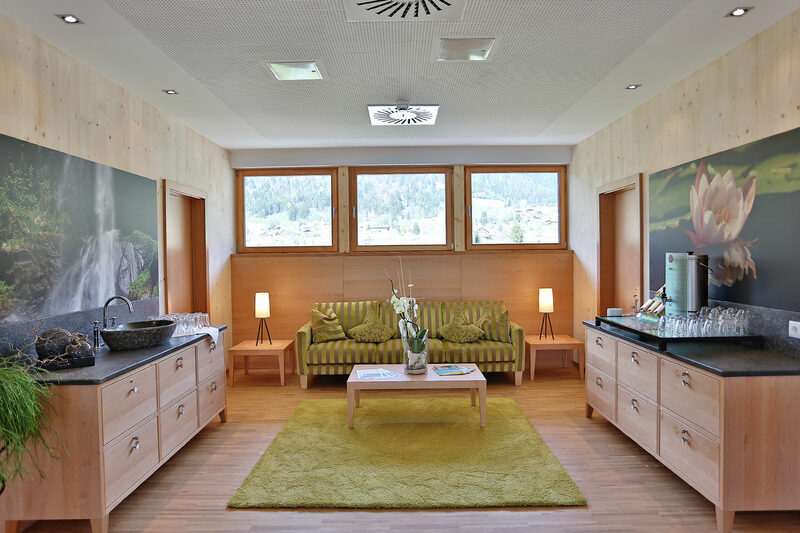 Unique retreats to let the mind wander are our penthouse SPAnorama and the solid wood lake sauna right at the shores of lake Ossiacher See. In our SPAnorama in the penthouse we pamper you with beneficial warmth and invigorating aromas. 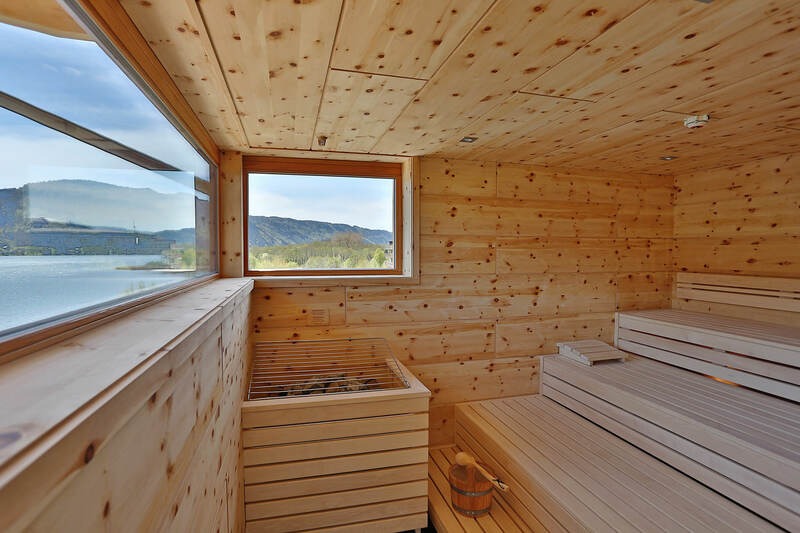 Totally relaxed you can stroll between Finnish sauna, herbs-acacia sauna and steam bath and settle snugly on our comfortable waterbeds and loungers in our relaxation rooms Earth, Air and Fire. Or you simply take a seat on our sunny terrace. But however you will decide: From all the SPAnorama you can enjoy an incomparable and dreamlike panoramic view over the Lake Ossiacher See and the mountains Ossiacher Tauern. Our cosmeticians will do everything to pamper you from head to toe according to your wishes. Experience the sense of well-being after a professional beauty treatment that will release you with a wonderfully groomed feeling. What would you like - mani- or pedicure, facial treatment or small beautifications of the brows and lashes? With skilful grips our trained masseurs will balance your body again. A massage is the perfect complementary programme to sportive activities. But also against stress and tensions, a massage can work wonders. Let yourself be pampered with a relaxing or vitalising massage and feel like born again. 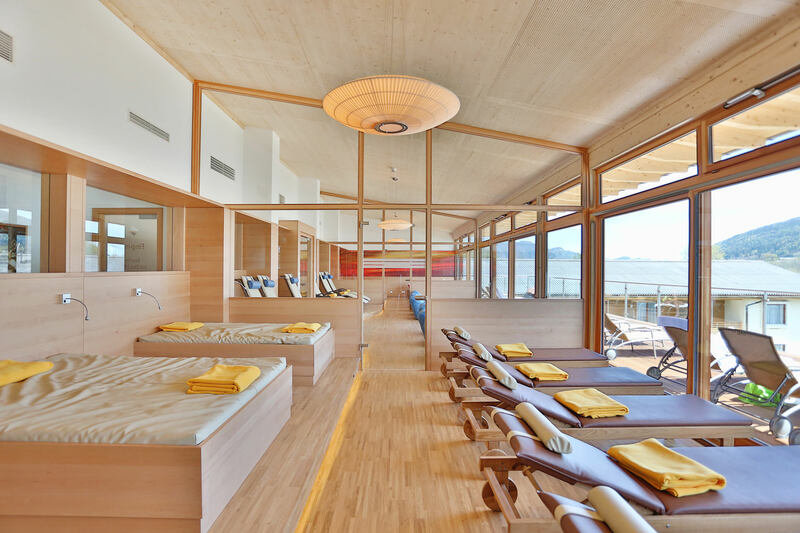 Start looking forward to a spa holiday in Austria at the Hotel SeeRose and send us your enquiry!